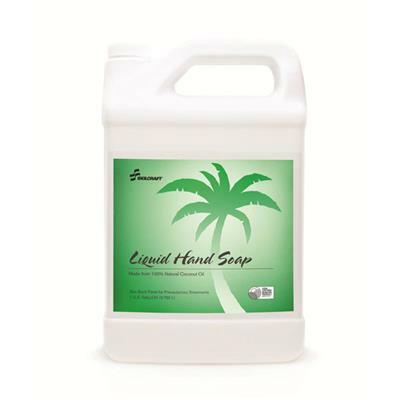 Skilcraft® Liquid Hand Soap is made from 100% natural coconut oil making it friendly to the environment, yet gentle on your skin. The luxurious scent of cashmere complements an emollient rich formulacreating a soft lather to cleanse and moisturize your skin. The soap rinses easily leaving your skin feeling soft and clean.